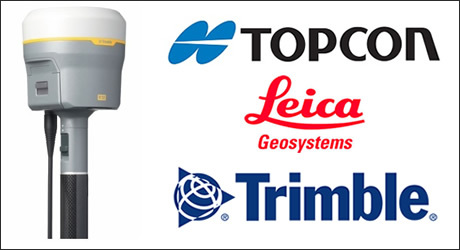 BCE Surveying has been contracted by Fulton Hogan South West to deliver surveying services & support for the implementation of Trimble and Topcon machine guidance. 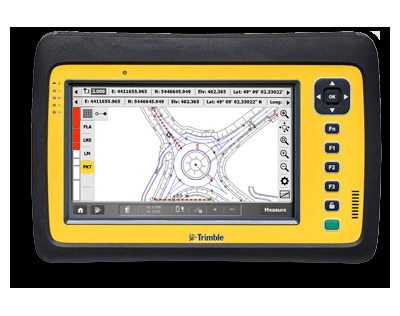 This marks one of the first instances of the Trimble MS992 receivers using the new Beidou constellations for construction in WA. 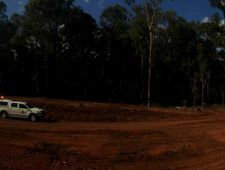 BCE Surveying & Sitech WA are proud to be working closely with Fulton Hogan to implement this new technology. 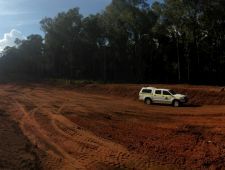 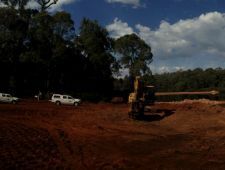 The first stage of the project involves bulk earthworks involving both traditional survey staking and Trimble GCS900 systems on graders, whilst completing weekly mass haul volume calculations. 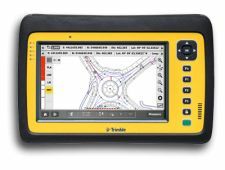 A "Supervisor" system which includes a Trimble R10 GPS receiver & Trimble Tablet running SCS900 has been deployed on site to the project Supervisor & Engineer for checking during the bulk earthworks stage.